Friends of Bayan Are Those Who Care that a World-Class Islamic Education is Available to the Muslim American Community. It is imperative that the American Muslim Community work proactively to chart our future for long-term success and impact. Friends of Bayan are those individuals who are willing to donate at a minimum of at least $2,500 for a 5 year commitment. 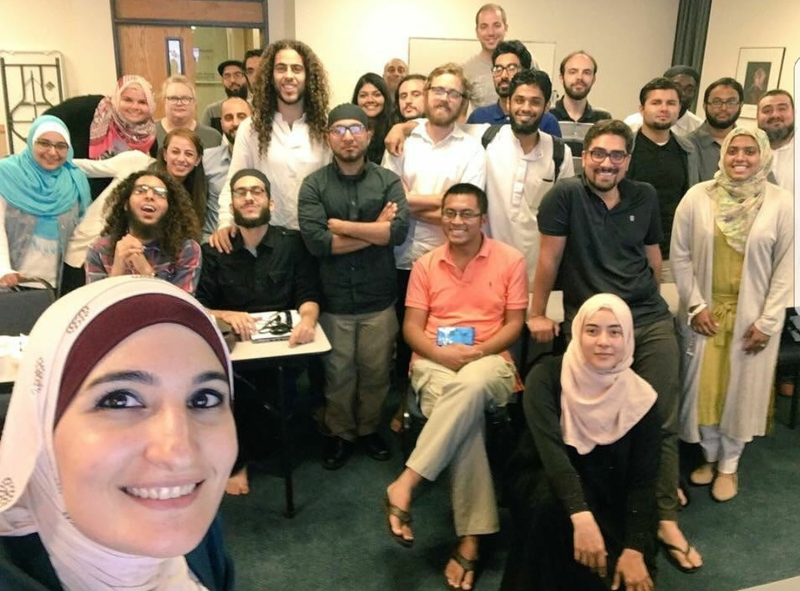 Bayan's trajectory as a tent pole of Islam in America has been established, and exciting new developments are emerging that will help integrate Muslims into the national fabric. Bayan's expansion can be achieved by focusing on four major growth areas: financial stability, development, academic growth, and governance. Adopting "best practices" in these areas will help Bayan achieve our vision of creating "a world that understands Islamic values in a modern context."